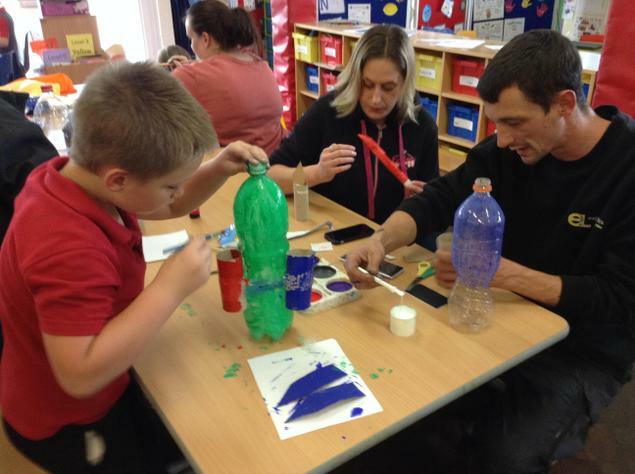 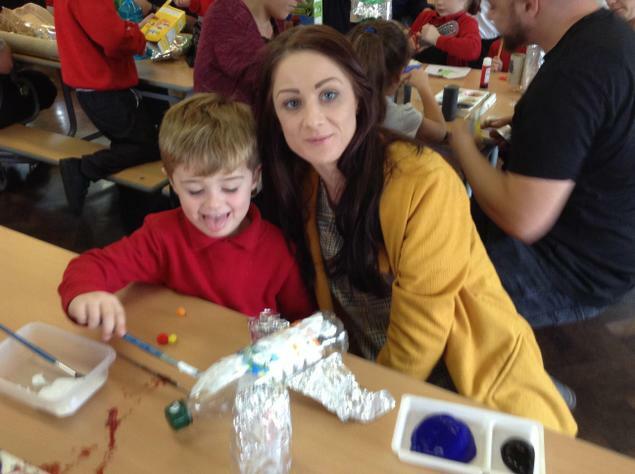 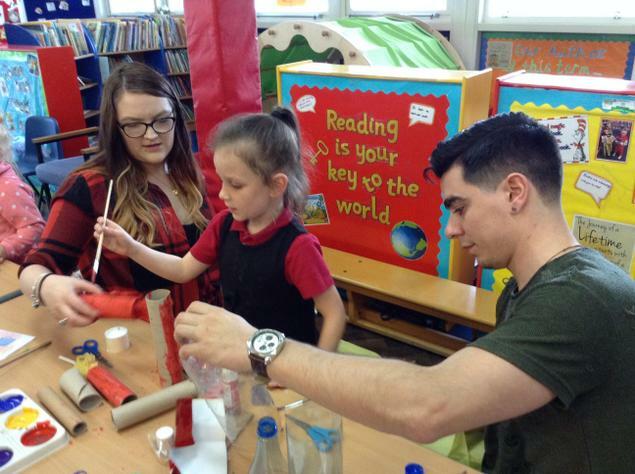 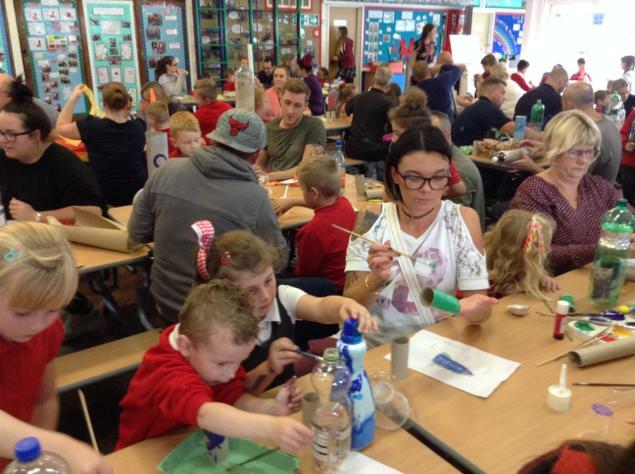 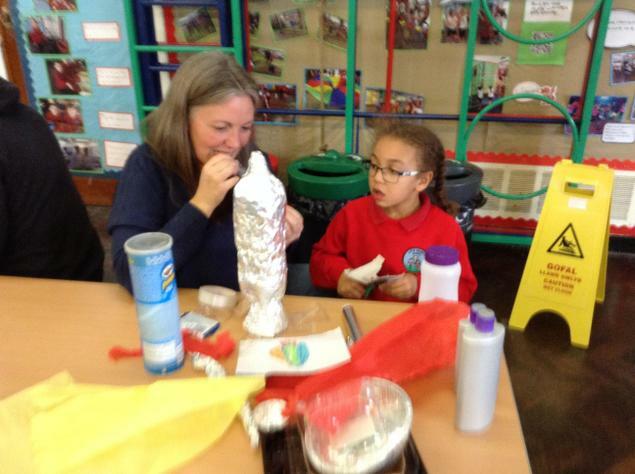 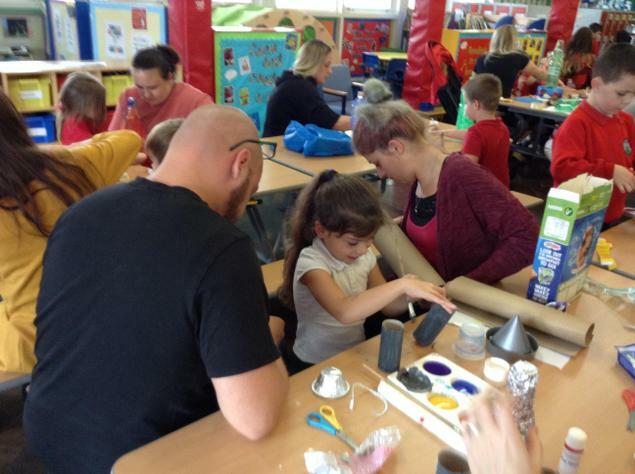 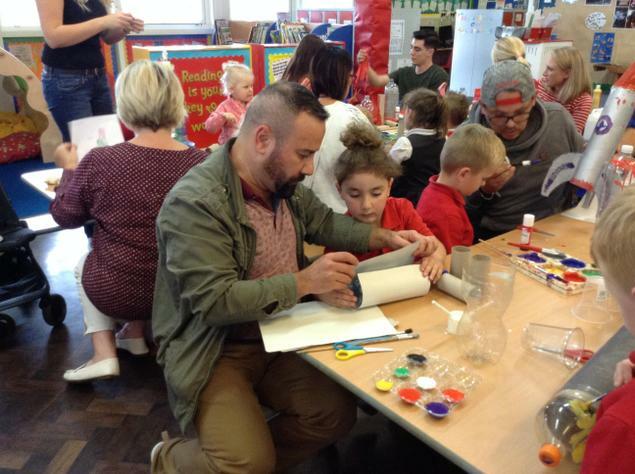 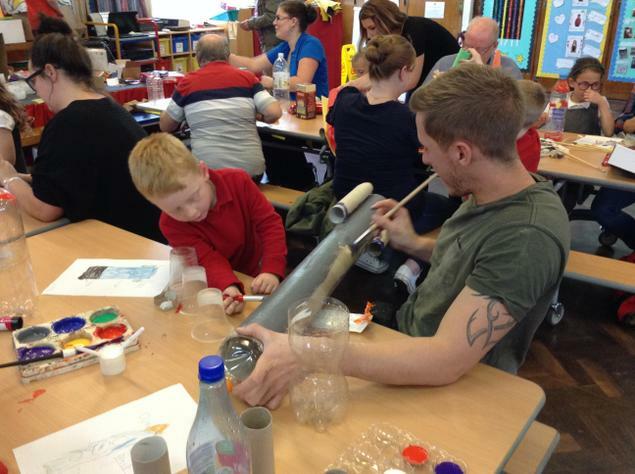 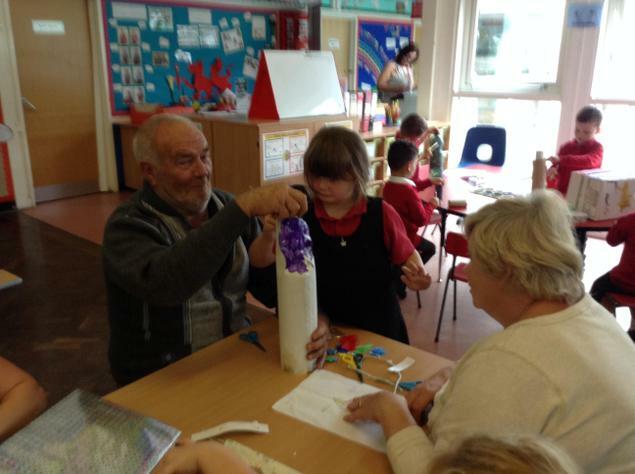 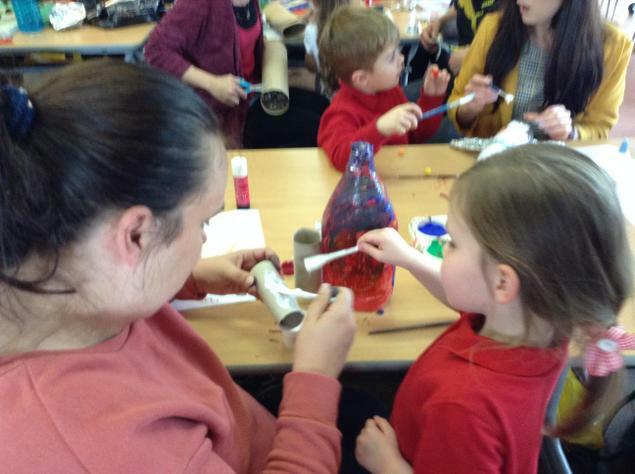 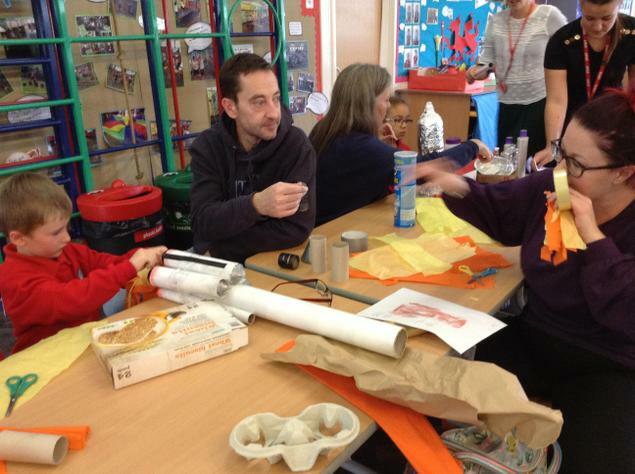 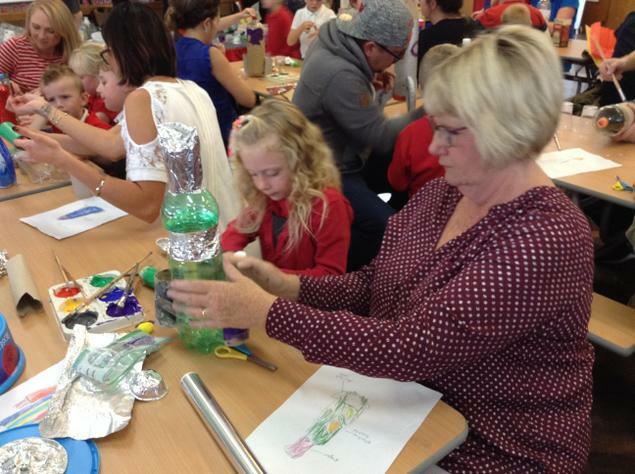 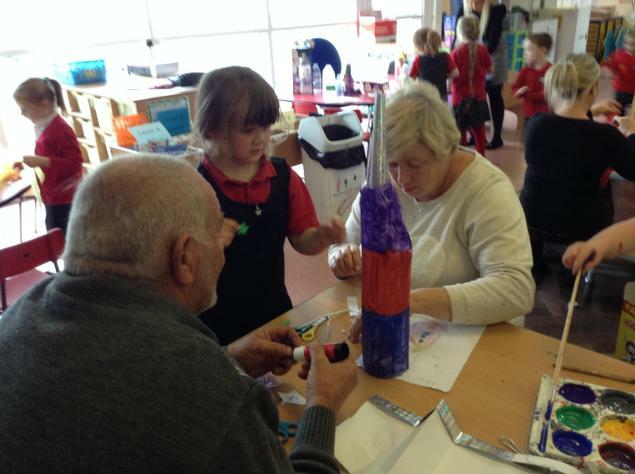 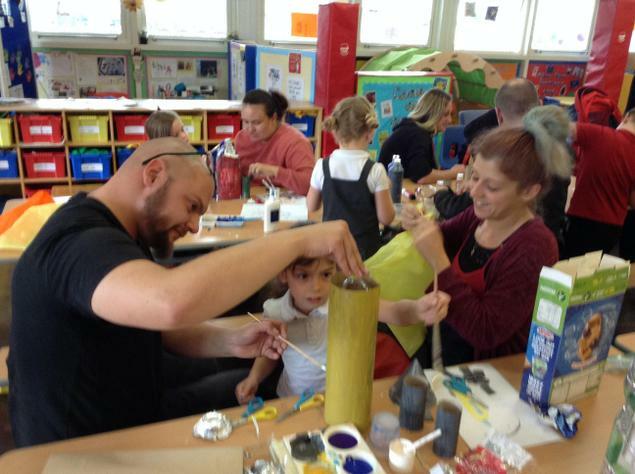 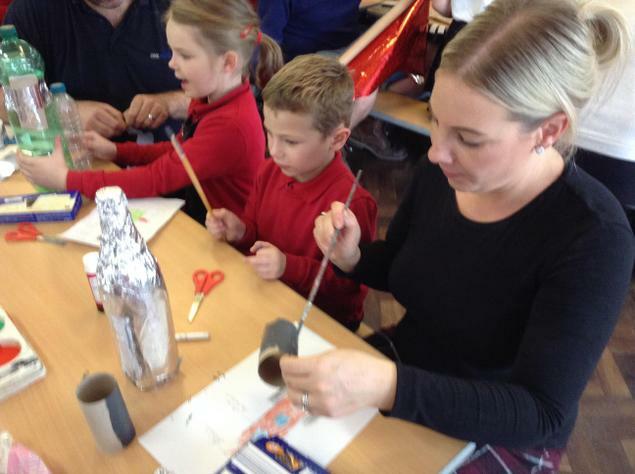 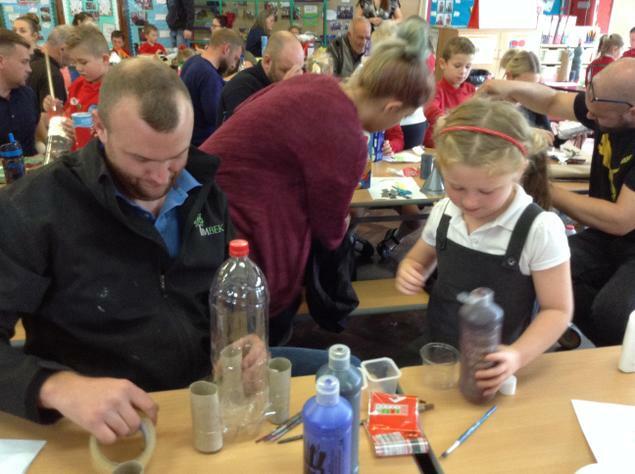 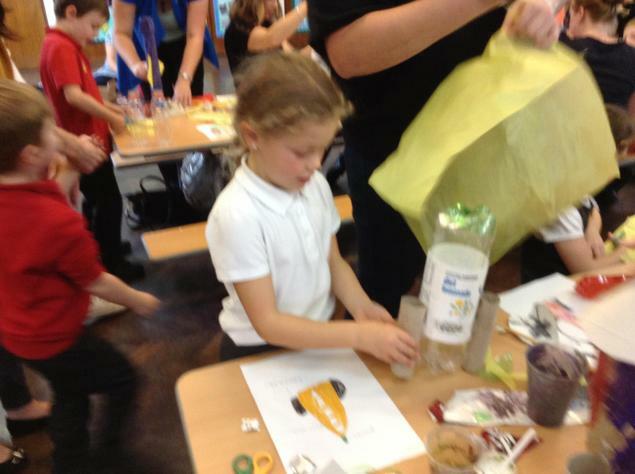 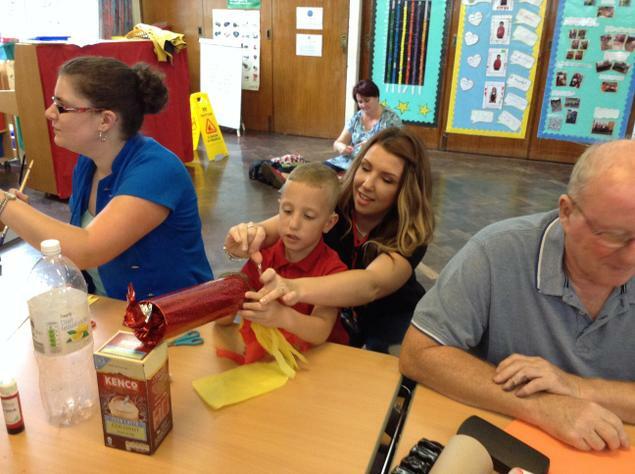 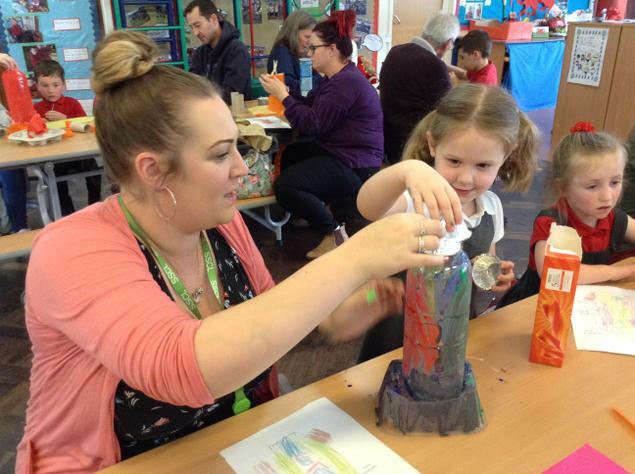 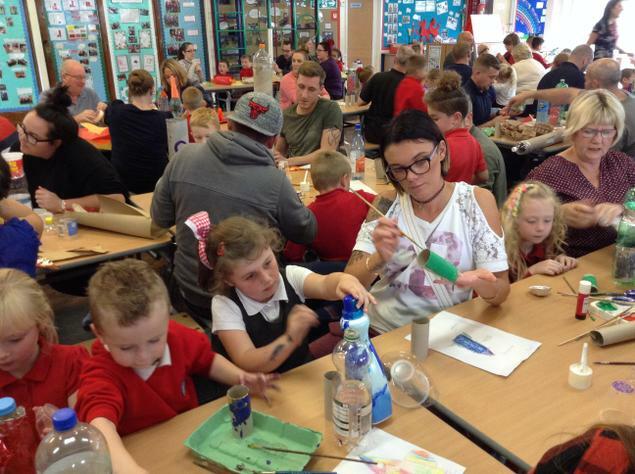 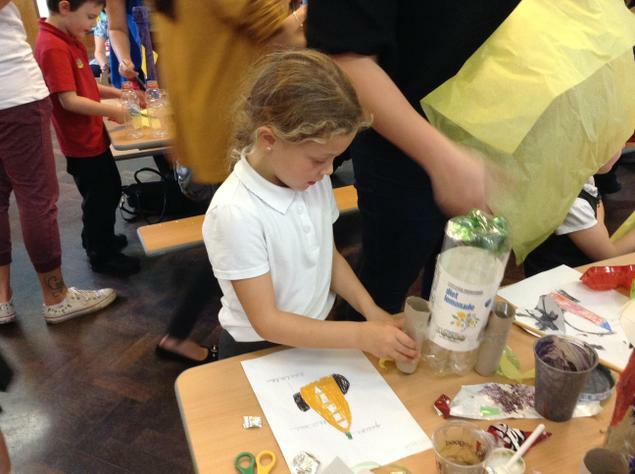 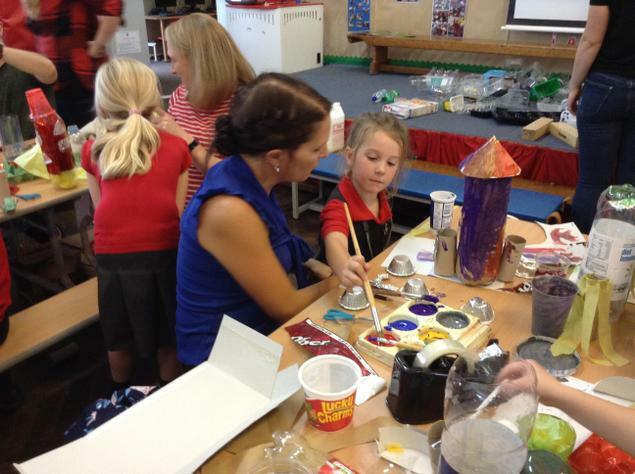 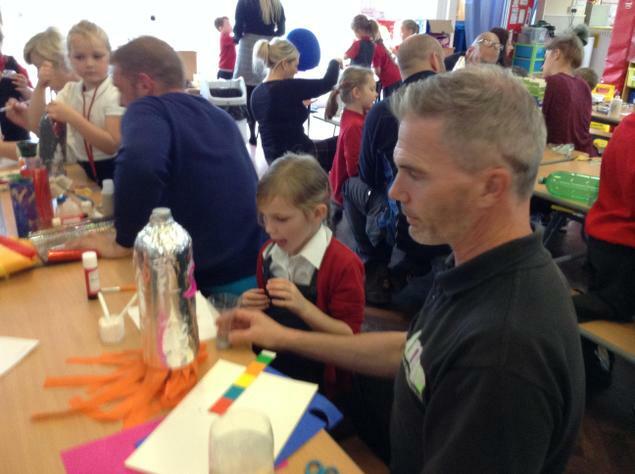 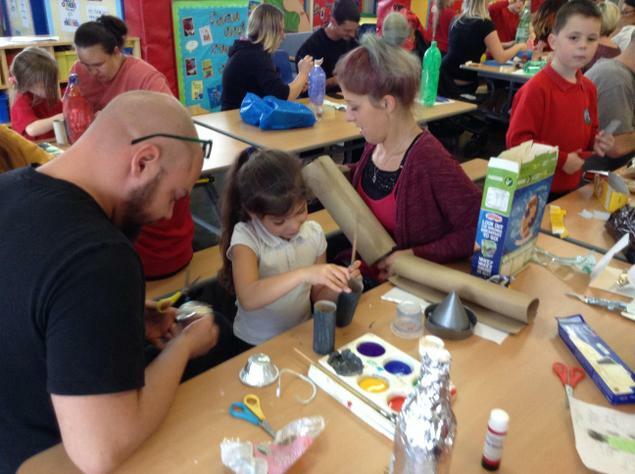 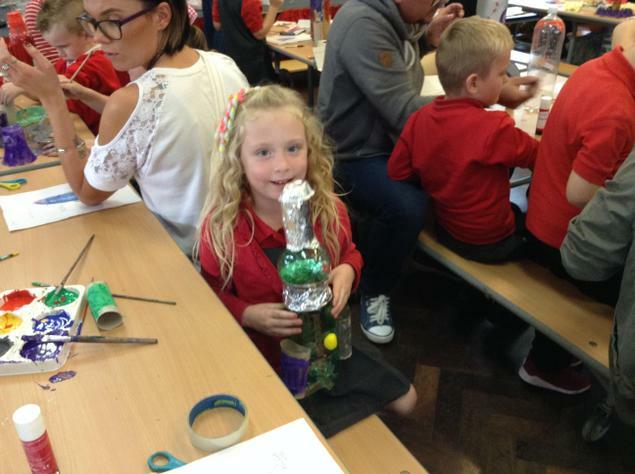 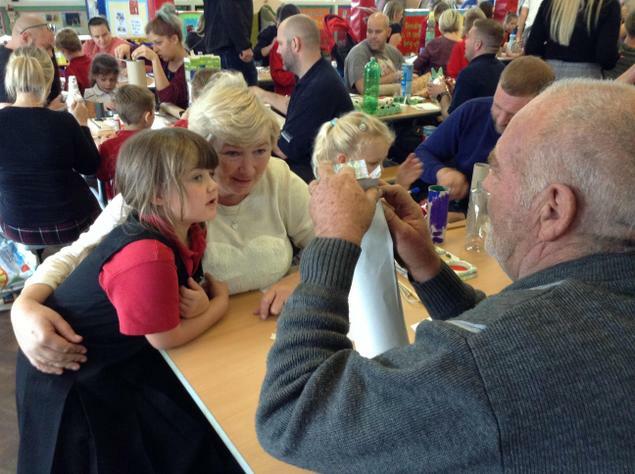 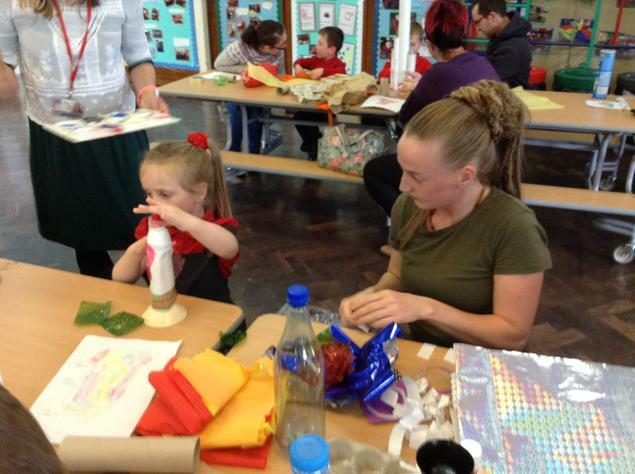 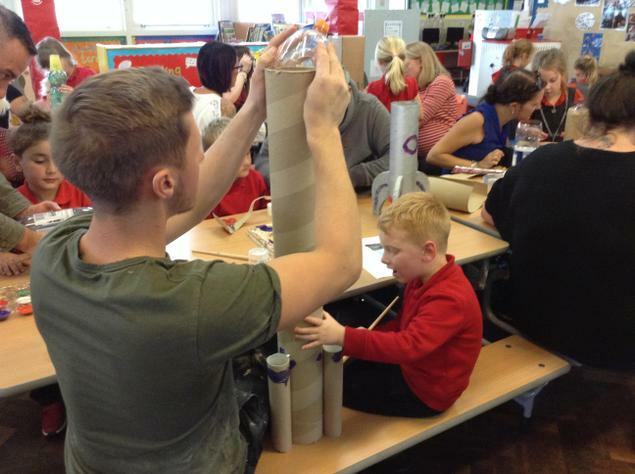 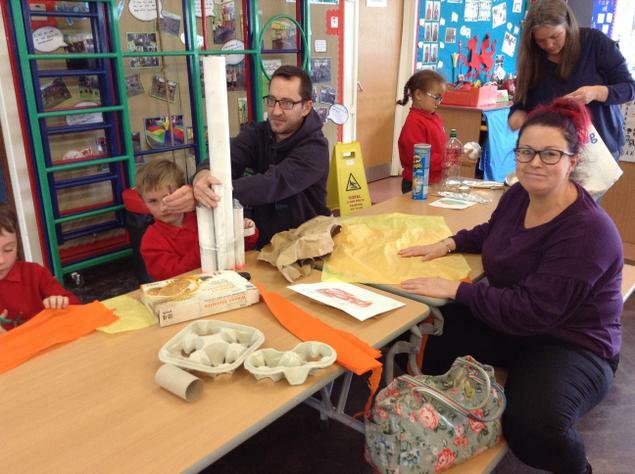 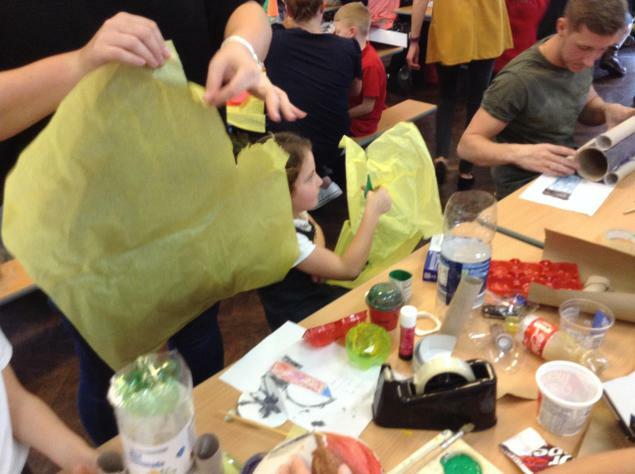 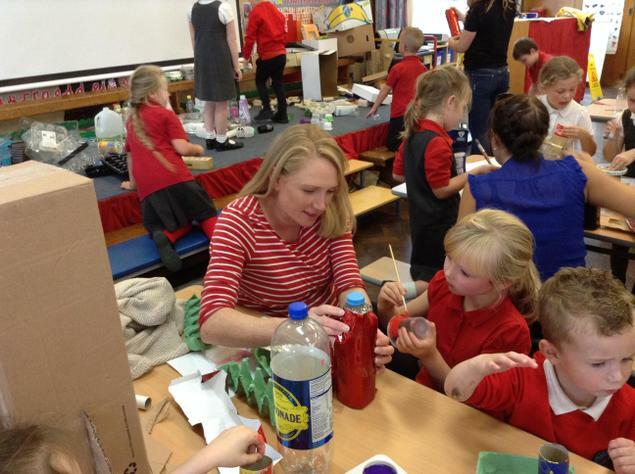 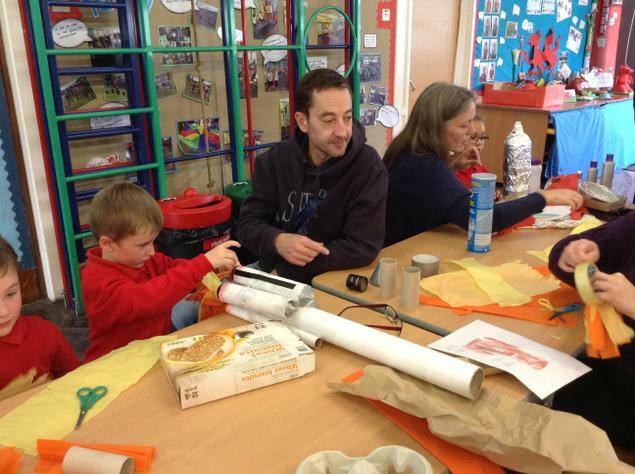 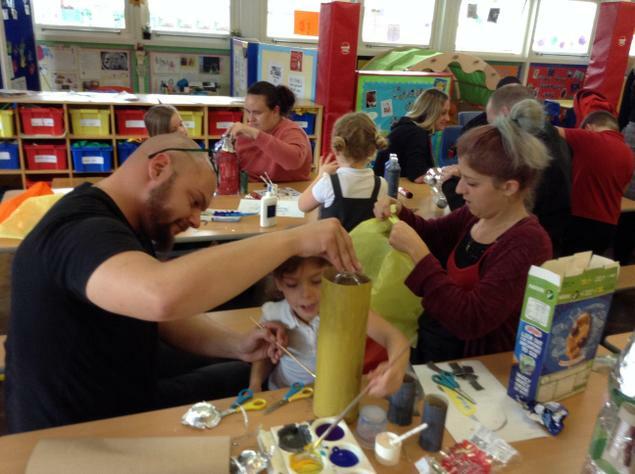 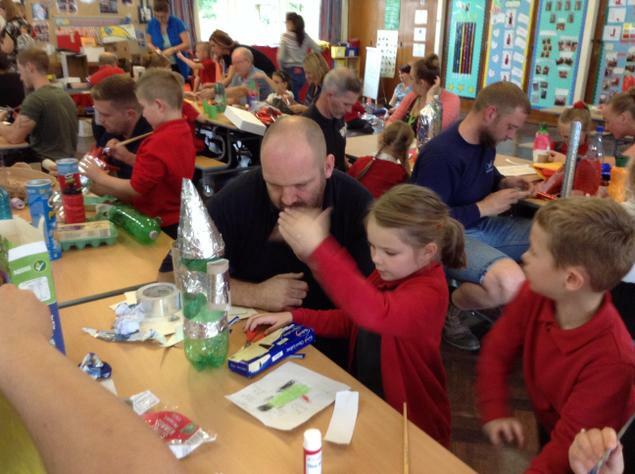 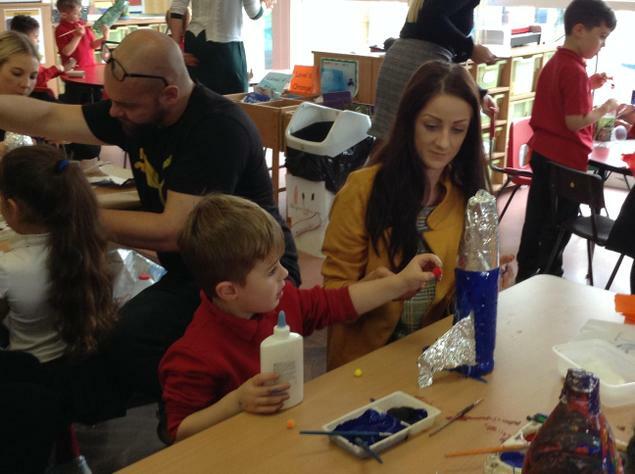 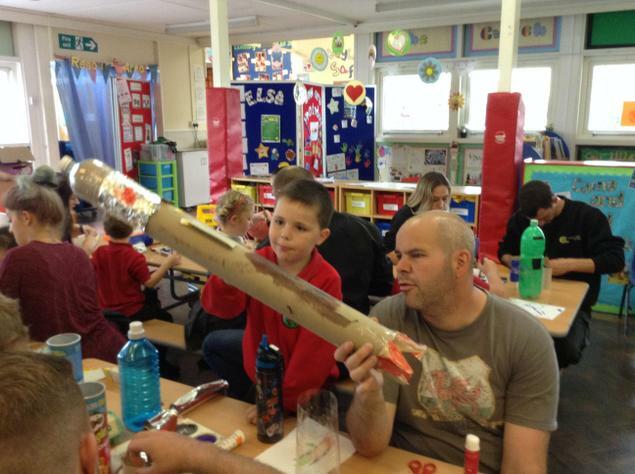 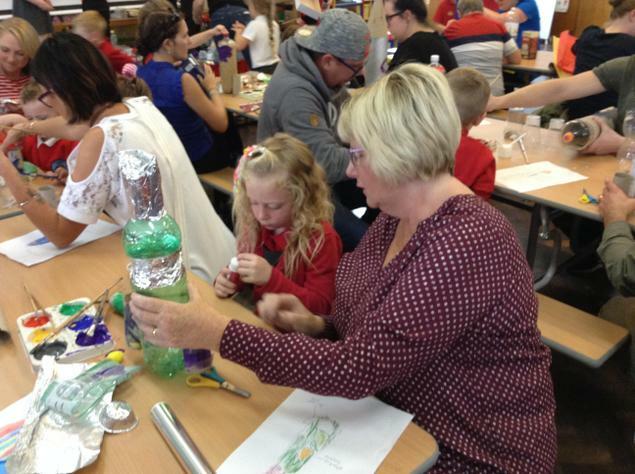 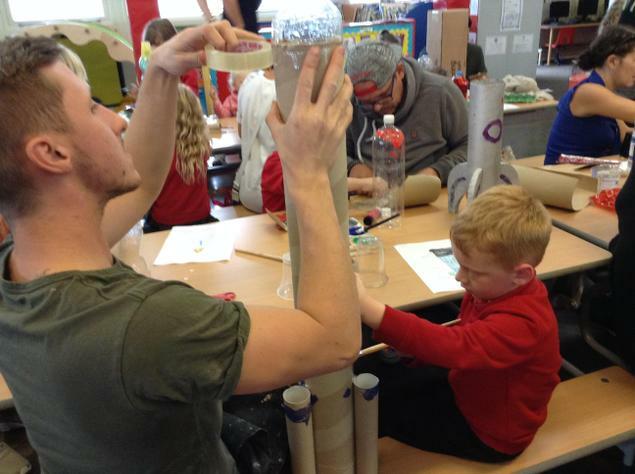 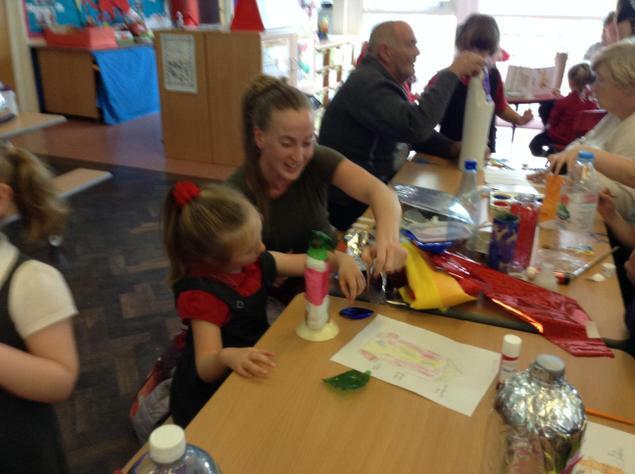 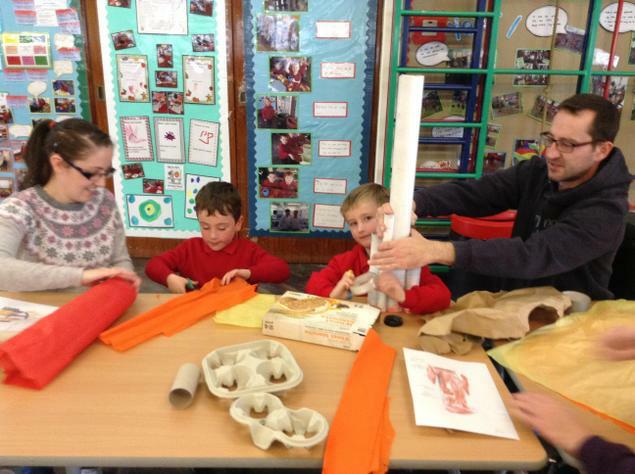 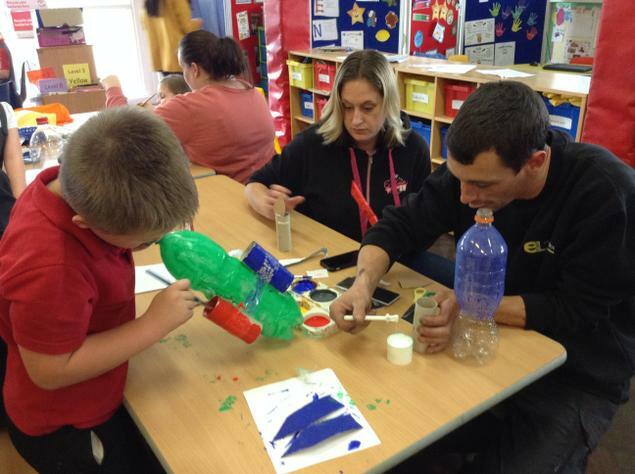 Thank you so much for an amazing turn out for out rocket building afternoon with the pupils in Islwyn and Cader Idris as part of our Space topic. 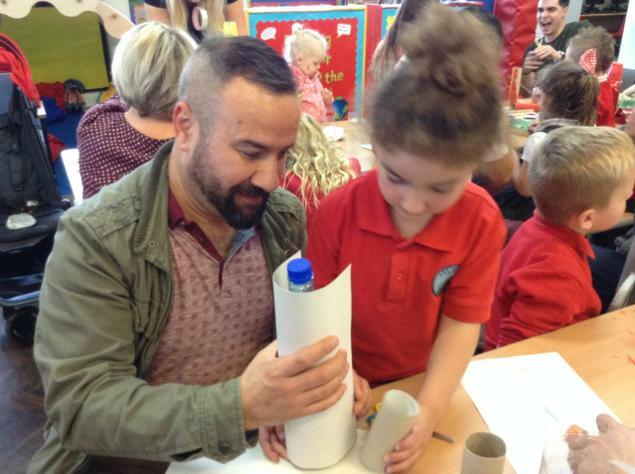 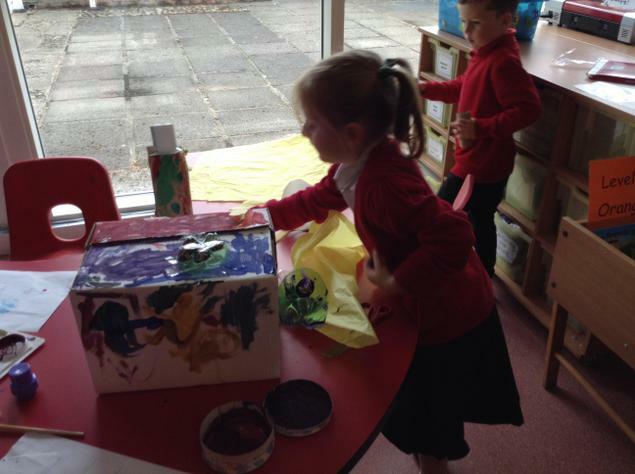 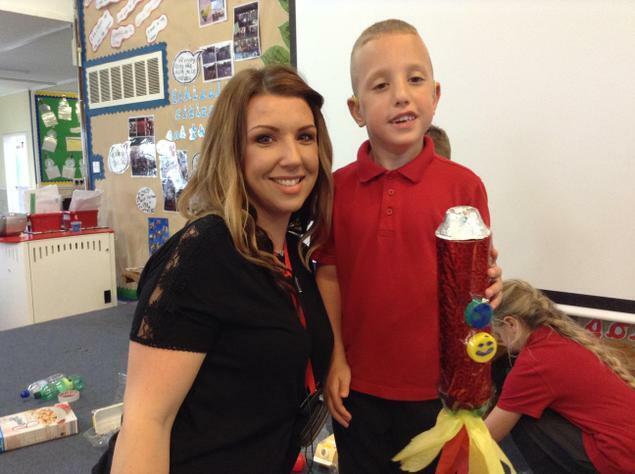 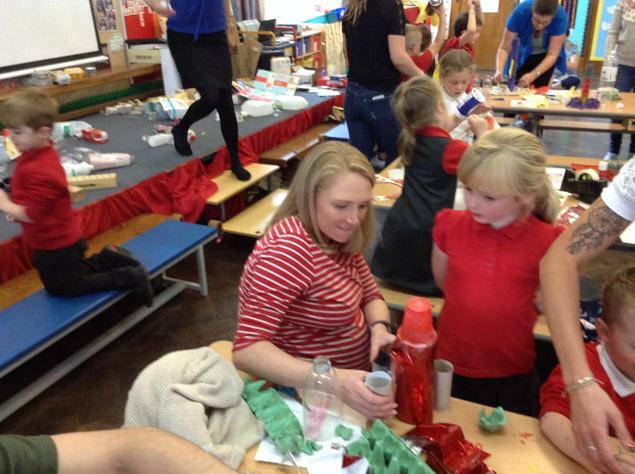 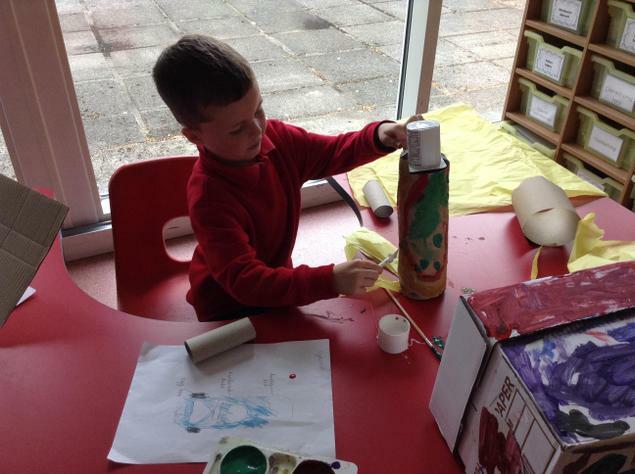 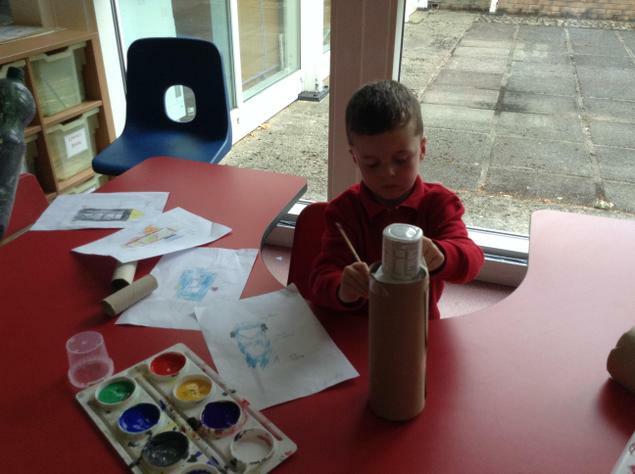 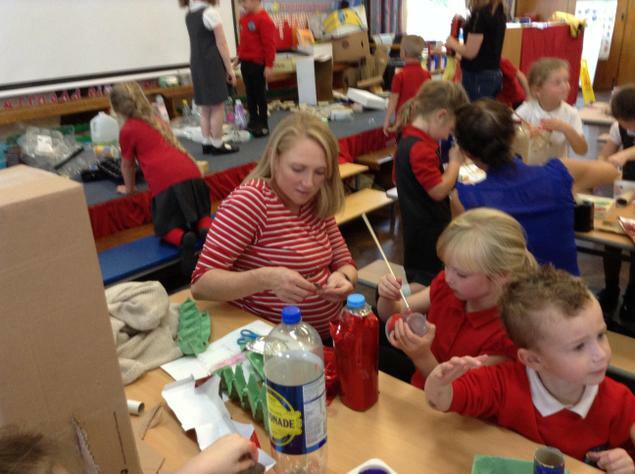 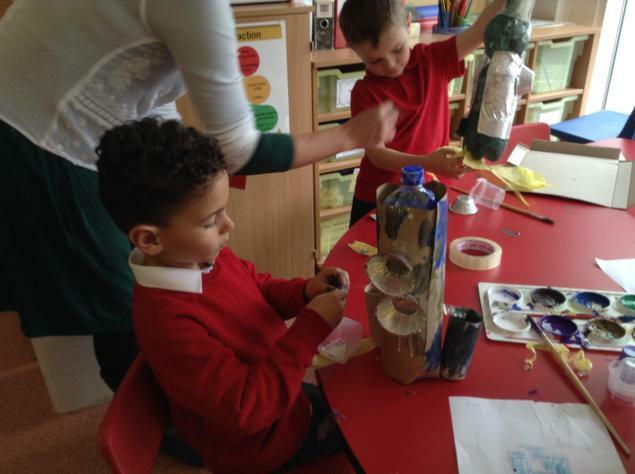 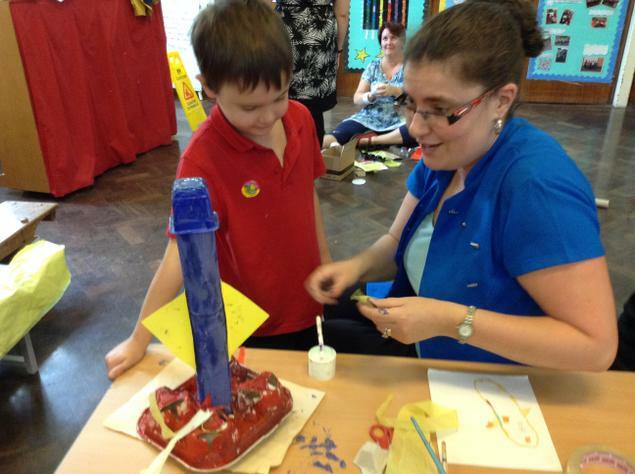 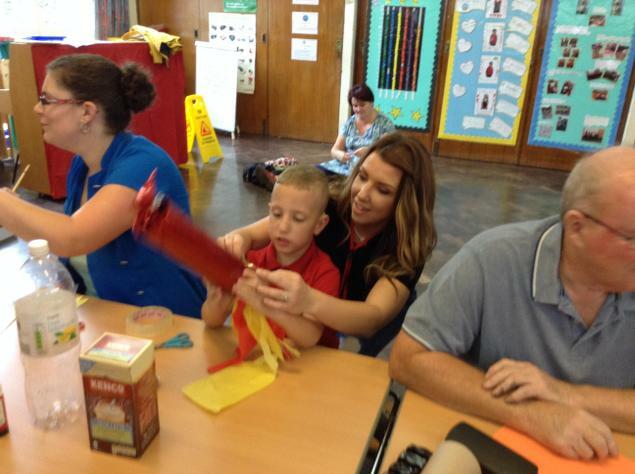 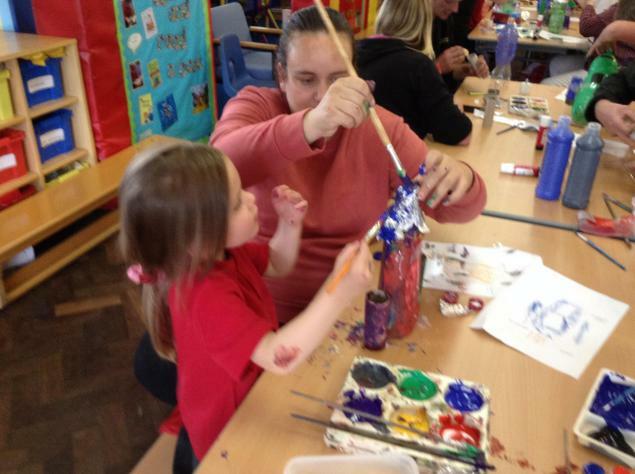 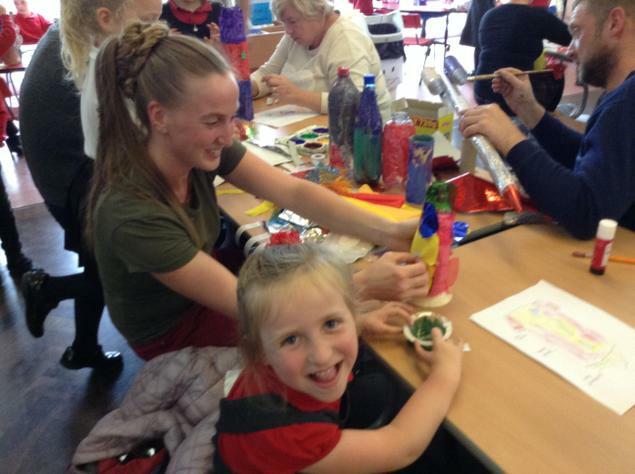 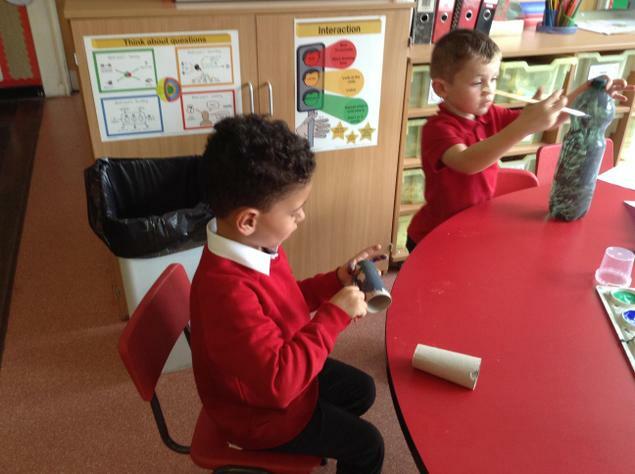 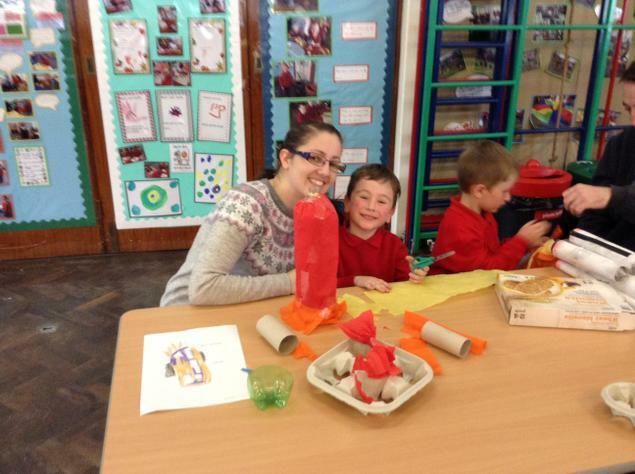 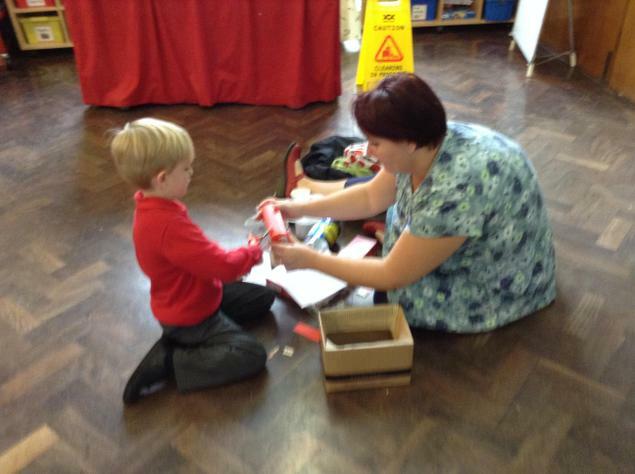 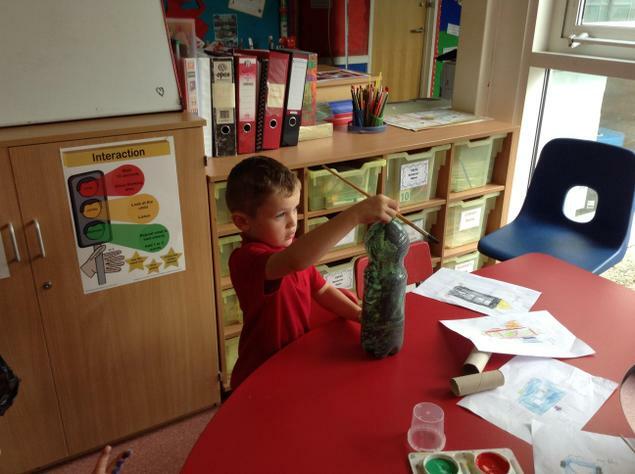 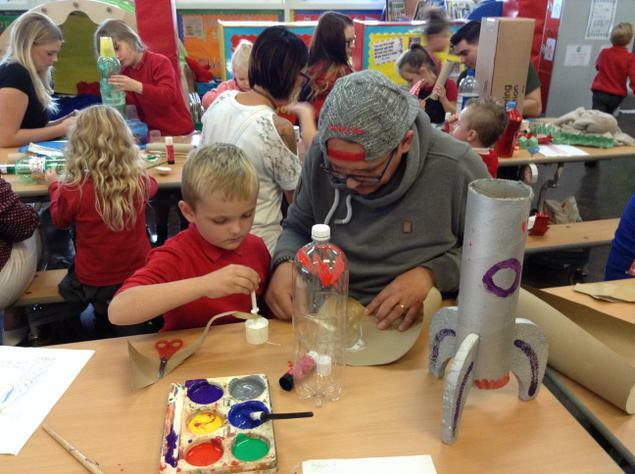 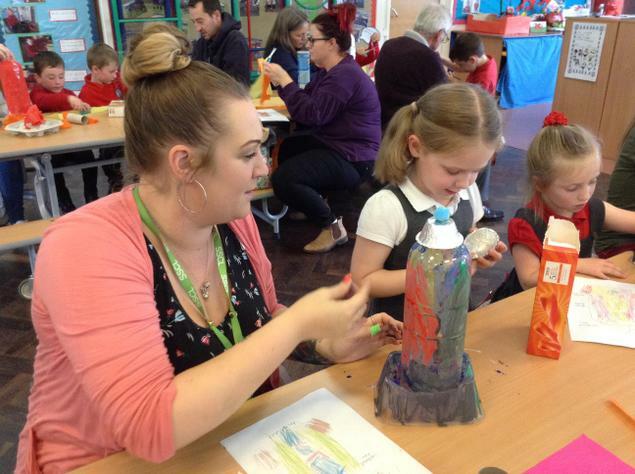 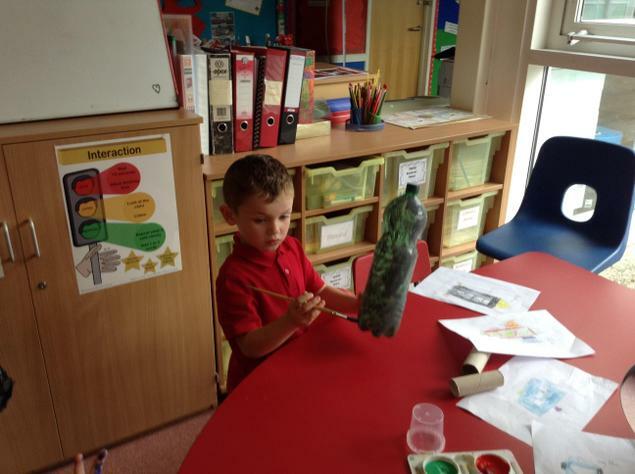 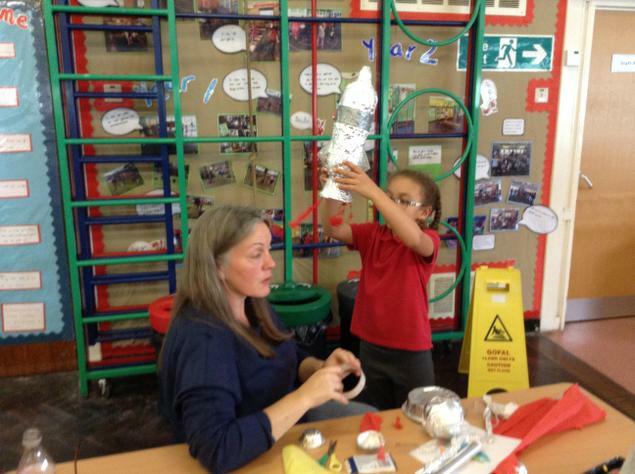 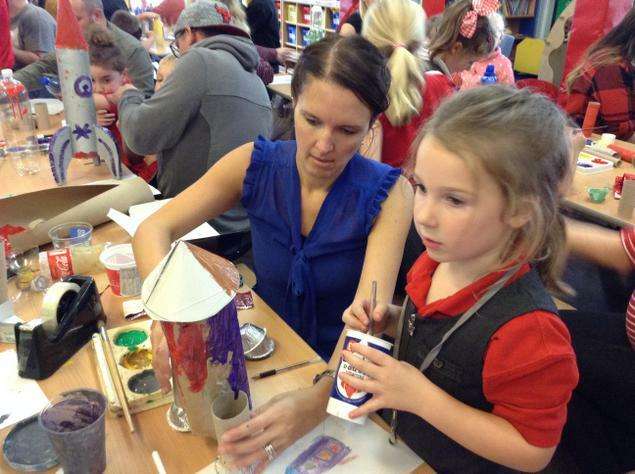 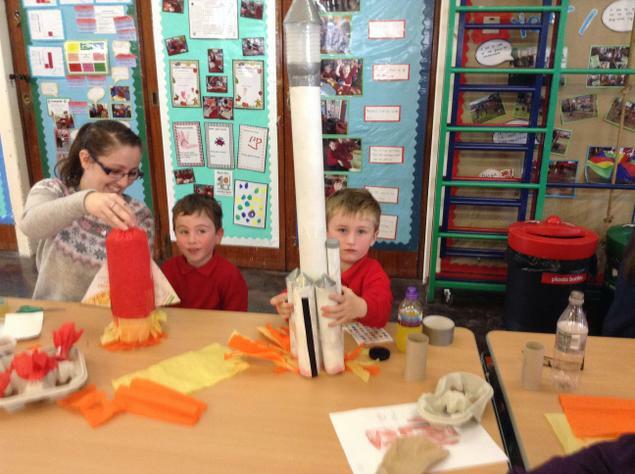 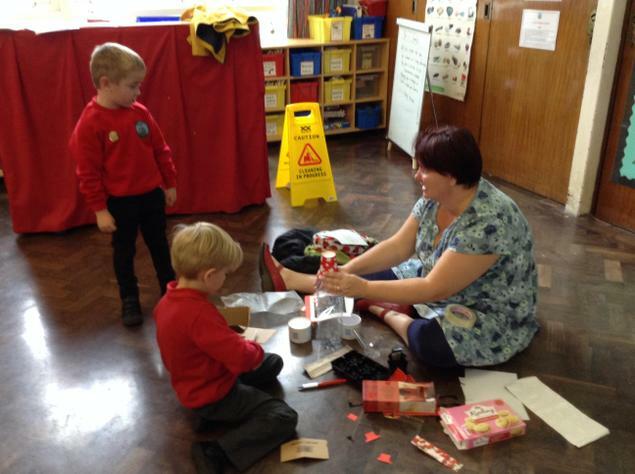 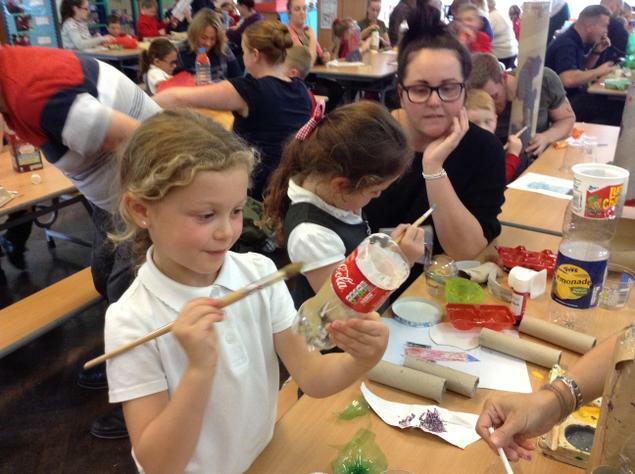 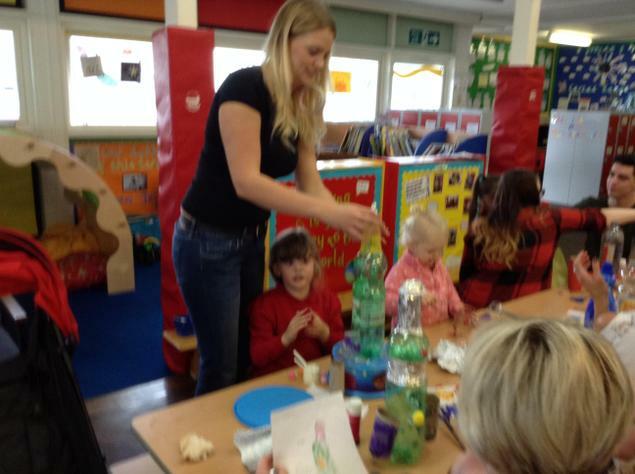 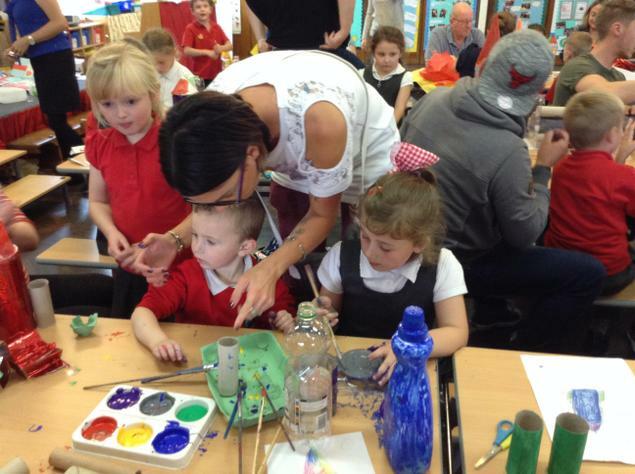 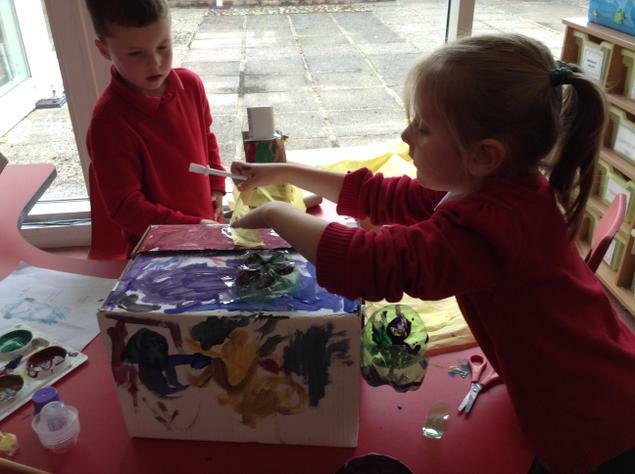 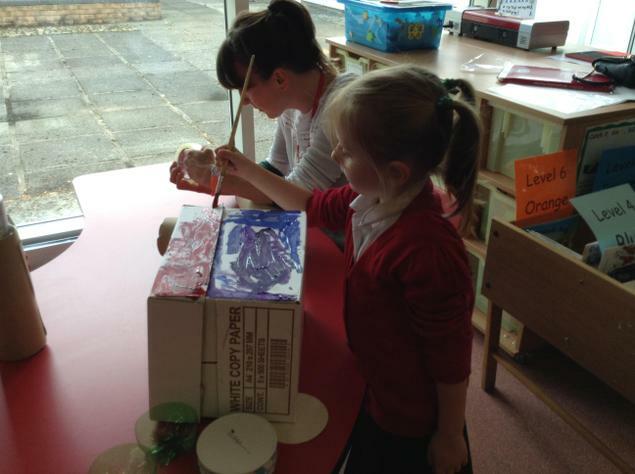 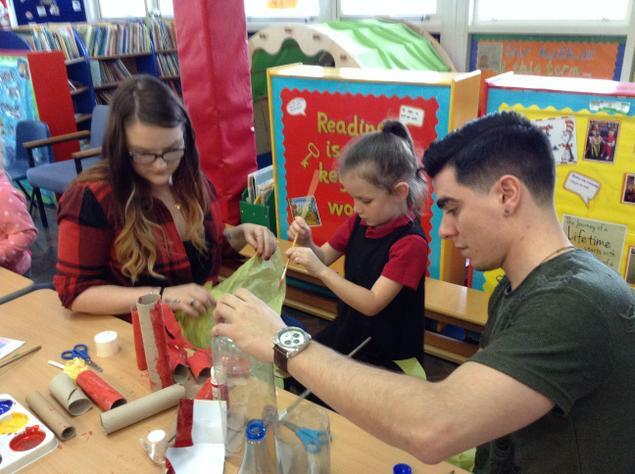 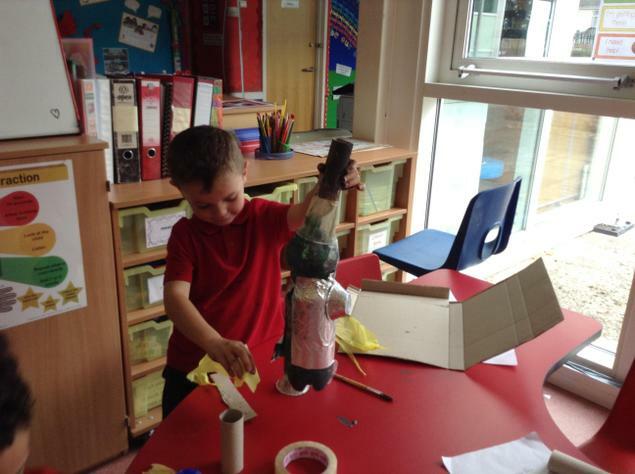 we could see how much fun everyone had and the rockets built were amazing! 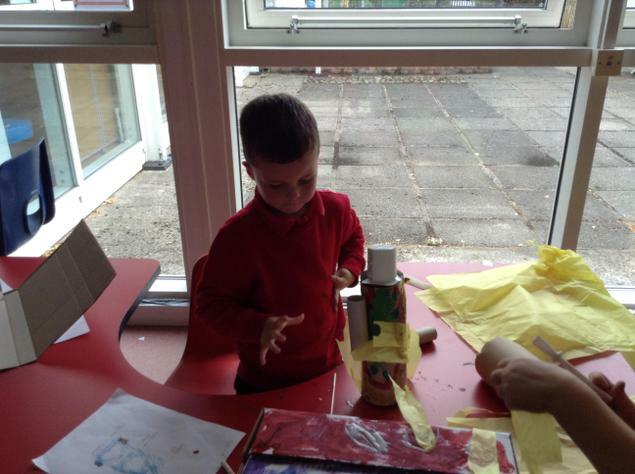 Hope you enjoy the photos we took below.